Cyrsti's Condo: How Quiet Can it Be? How Quiet Can it Be? I am looking ahead to another fairly quiet weekend. Except for Sunday. 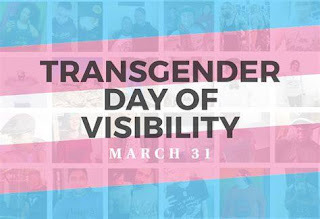 This Sunday is the Transgender Day of Visibility in Cincinnati and we (Liz and I) plan on going to it. The weather is supposed to be chilly but fairly clear, so it will be interesting to see how many people show up. More interesting perhaps will be the number of sponsoring entities who set up. I have written before, the professional baseball team (in a good year) is playing a few blocks away from the event, so it will be interesting how many people get scared away. One way or another, I look for a fairly good turnout. 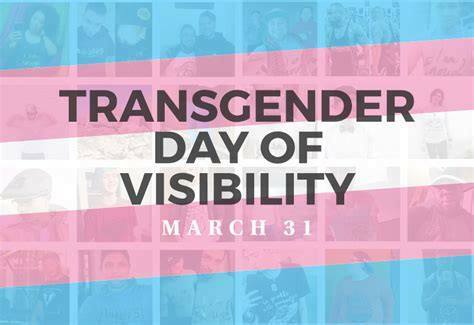 Plus, all the cross dressers in their heels may not want to walk the amount of distance it will take to get to the event location around a big downtown fountain. is always a possibility for a social event too. The cross dresser who has had this huge crush on Liz has seemingly found another lust object, so the invitations may be on the decrease.